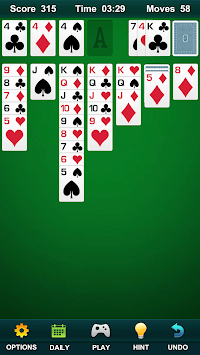 Solitaire is a classic solitaire card game. 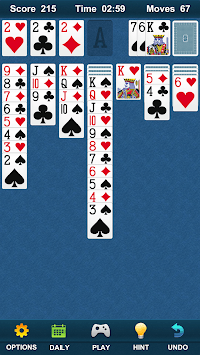 And our Solitaire is not just that. It is more Simple and addictive! Download and play it now, it will bring you endless of fun. - Tap the card to their destination. - Stack the cards in four different colors (hearts, squares, plum, spades) from small to large (A to K). 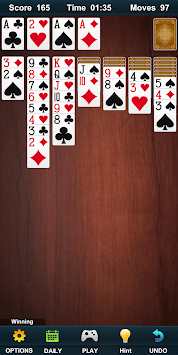 - Auto complete for solved Solitaire game. Download this most popular card game and play with your friends for free now!